Turkey was not a random choice. Japan and India had been talked about as well but Turkey won out! 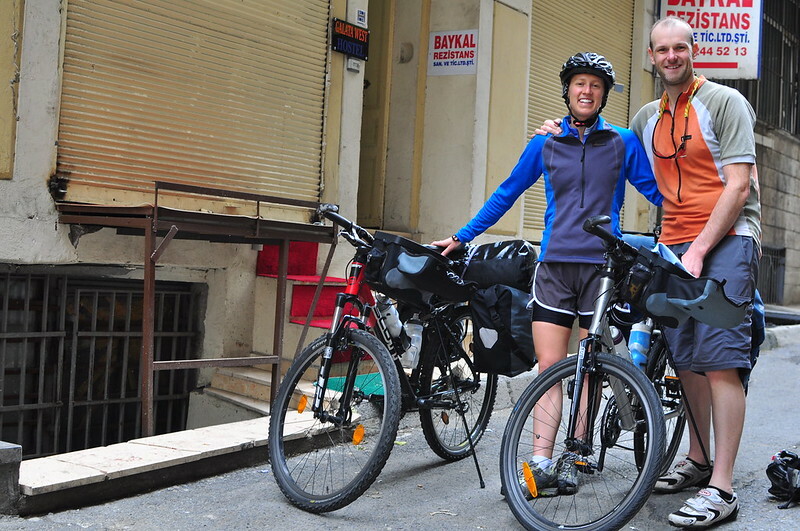 The idea to cycle tour Turkey started last fall when Jared’s plan to drive a rickshaw across India fell through. His India tour would have been for one month and he needed something to take its place; something else to look forward to. 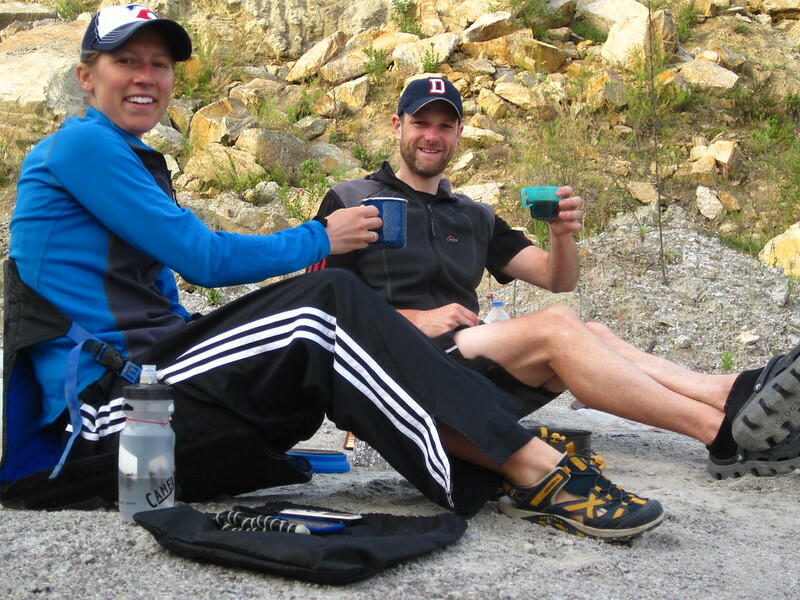 Since cycle touring has become more than just a past time for the both of us, we decided to choose a country other than South Korea to cycle a month. Thus, Turkey 2012 was born. Turkey was not a random choice. Japan and India had been talked about as well but Turkey won out. Jared had been to Turkey in 2009 on his world bike trip, but felt he didn’t spend enough time there and has wanted to go back ever since. He also thought it would be a great country for Katie to try for her first extended cycle trip. 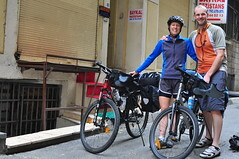 Turkey is not exactly a small country and one month is definitely not enough time to see it all, so we had to decided what parts we wanted to cycle. The only concrete plans are a flight into Istanbul, a hotel reservation Cappadocia, and a flight back to Istanbul from Kayseri. Everything in between will be work/ride in progess. We are both also carrying ipod touchs and will attempt to blog and post pictures along the way to give our family and friends more of an idea of what it is like for us on the road. We hope you find the information on our site both useful and entertaining.